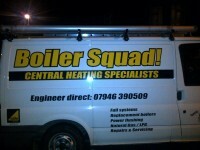 Boiler Squad are Gas Safe registered heating engineers who supply and install gas boilers. 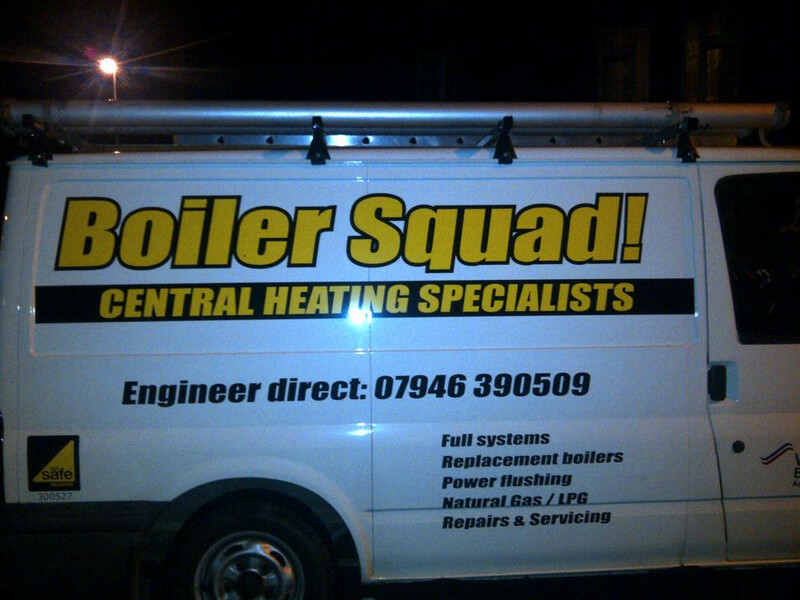 For similar replacement boiler companies in this area please visit the Leeds boiler page. We specialise in quality central heating installations, boiler exchanges, modifications and power flushing in and around the Leeds area. We offer a 100% satisfaction guarantee. After all your recommendation is our future custom.